I am loving hearing new Philadelphia artists so when I heard Teknarist’s newest remix, I went nuts! He absolutely killed it on this remix. 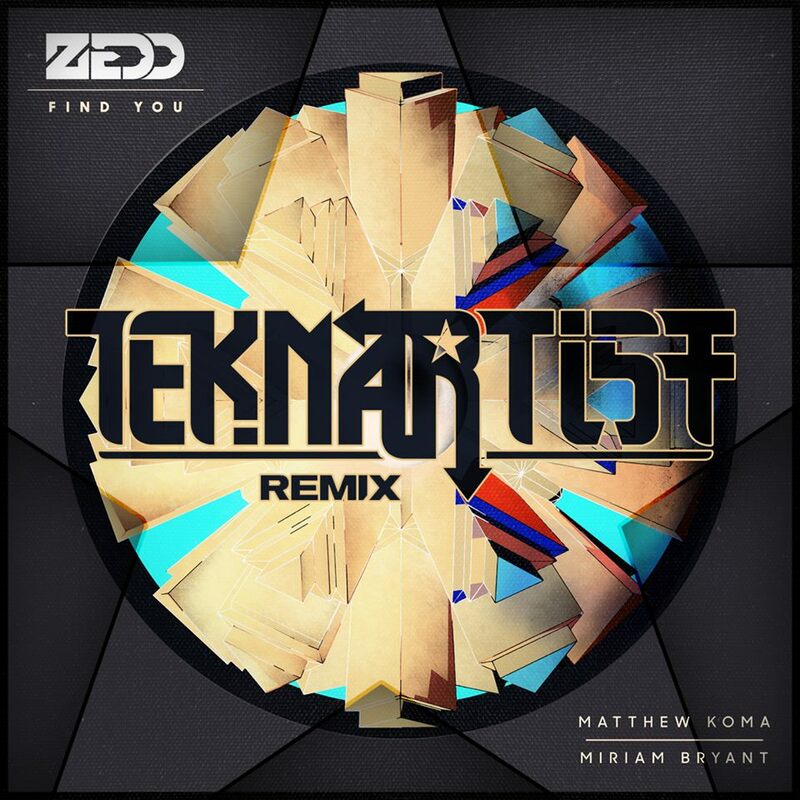 He took Zedd’s “Find You” and gave it quite a redo. It is a big room hit that has awesome melodies to it! Obviously, he focuses on the vocals because they are amazing. This is a solid remix that you will want to hear right now. Check it out and download it since it is free!